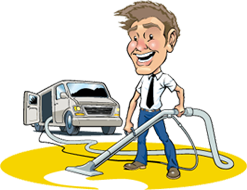 David’s Carpet Cleaning offers a thorough and complete cleaning service throughout the Inner Northern Suburbs of Melbourne. Our steam cleaning systems operated by our truck mounted machines give your home or place of business superior cleaning results. 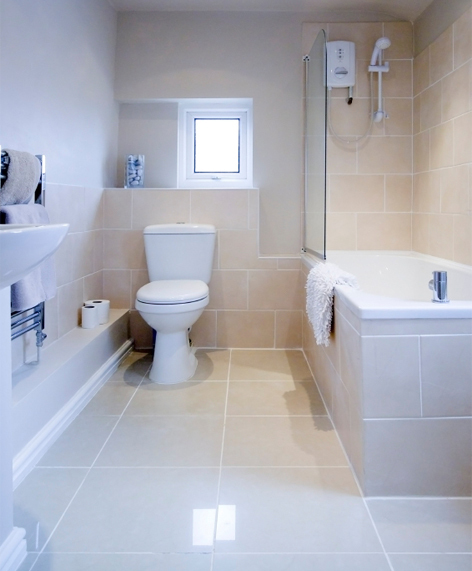 Our large range of services includes carpet steam cleaning, upholstery cleaning, flood damage restoration, rugs cleaning, carpet spot colour restoration, duct cleaning and many more. We also offer special discounts when more than one service is combined. 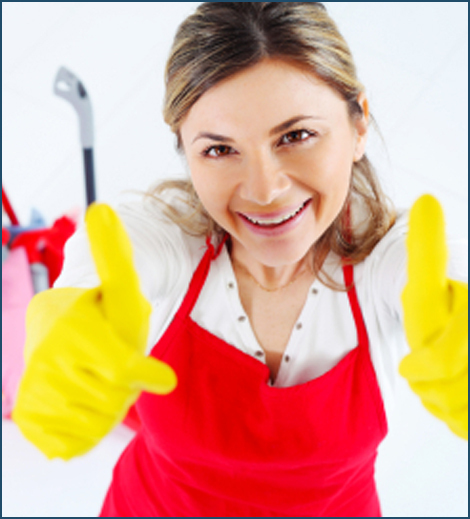 We always like to best match your preferred day to clean your carpets, and satisfaction guaranteed on all our services. Carpet Steam Cleaning Services in surrounding areas include Fitzroy, Collingwood, Brunswick, East Brunswick, Abbottsford, Northcote and Carlton. So whether you require oor services for business or residential purposes call David’s Carpet Cleaning today and we’ll create a customised solution for you!